The GGHH aims to promote greater sustainability and environmental health in the health sector, as well as support existing efforts around the world. 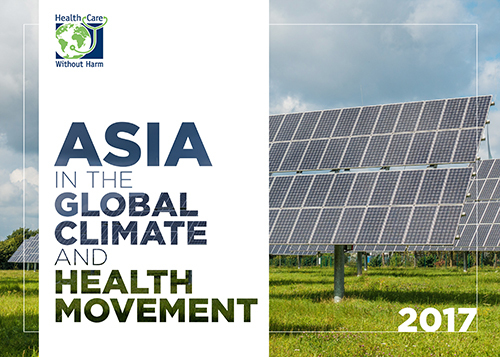 Through these efforts, we hope to create a global health care network that is both greener and more unified. To achieve this, we’ve created a framework made up of ten interconnected goals. Each contains a series of Action Items for hospitals and health systems to implement. Most hospitals will want to focus on two or three goals, and chart a course for specific steps to achieve them, with a plan to subsequently move on to the next challenge. 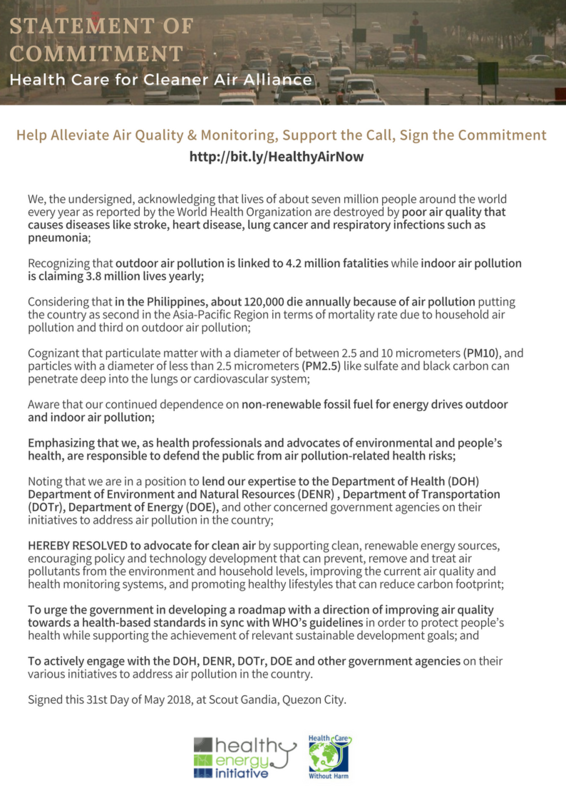 • Prioritize environmental health as a strategic imperative. 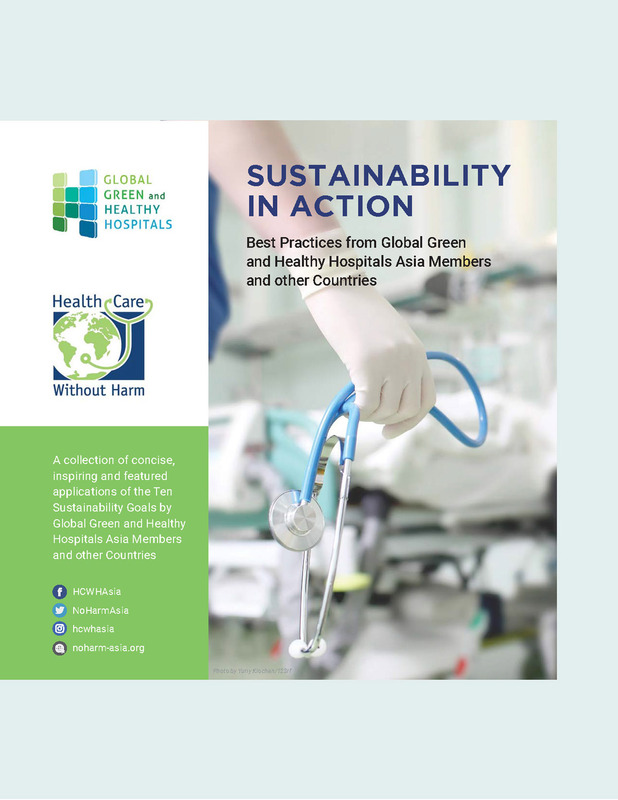 • Demonstrate leadership support for green and healthy hospitals in order to: create long-term organizational culture change; realize widespread hospital worker and community engagement; and foster public policy that promotes environmental health. • Substitute harmful chemicals with safer alternatives. • Improve the health and safety of patients, staff, communities and the environment by using safer chemicals, materials, products and processes, going beyond the requirements of environmental compliance. • Reduce, Treat, and Safely Dispose of Health Care Waste. • Protect public health by reducing the volume and toxicity of waste produced by the health sector, while implementing the most environmentally sound waste management and disposal options. • Implement energy efficiency and clean, renewable energy generation. • Reduce fossil fuel energy use as a means to improve and protect public health; foster energy efficiency as well as alternative, renewable energy use with the long-term goal of 100% of energy needs to be supplied by on-site or community renewable energy sources. • Reduce hospital water consumption and supply potable water. • Implement a series of conservation, recycling, and treatment measures to reduce hospital water consumption and wastewater pollution. Establish the relationship between potable water availability and health care resilience to withstand physical, natural, economic and social disruption. Promote public environmental health by providing potable water for the community. • Improve transportation strategies for patients and staff. • Develop transportation and service delivery strategies that reduce hospitals’ climate footprint and their contribution to local pollution. • Purchase and serve sustainably grown, healthy food. • Reduce hospitals’ environmental footprint while fostering healthy eating habits in patients and staff. Support access to locally and sustainably sourced food in the community. • Prescribe appropriately, safely manage and properly dispose of pharmaceuticals. 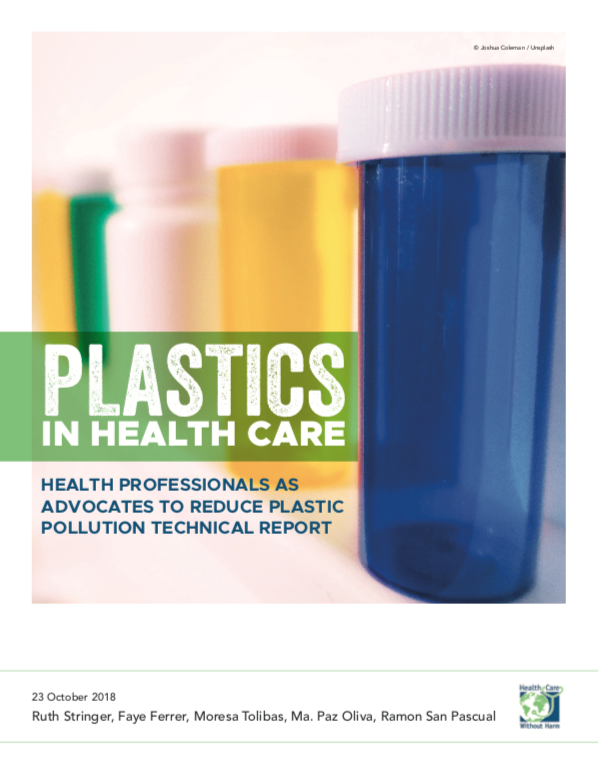 • Reduce pharmaceuticals pollution by reducing over-prescription practices, minimizing inappropriate pharmaceutical waste disposal, promoting manufacturer take-back, and ending the dumping of pharmaceuticals as part of disaster relief. • Support green and healthy hospital design and construction. • Reduce health care’s environmental footprint, and make hospitals healthier places to work and visit, by incorporating green building principles and practices into design and construction of health facilities. • Buy safer and more sustainable products and materials. • Source sustainably produced supply chain materials from socially and environmentally responsible vendors.